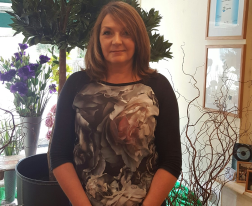 Amy joined Lorna Davies Florist in April 2007. Amy already had a degree in textile design. 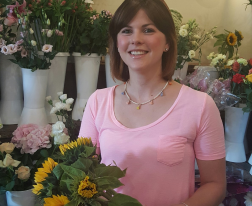 Trained in store, Amy attended Langside College where she gained all her floristry qualifications and is a very experienced, valued member of our design team. 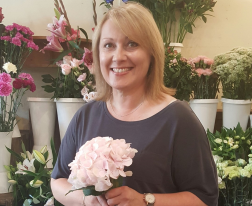 Jayne joined Lorna Davies Florist in February of 2011. 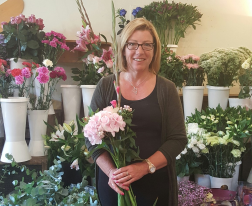 Already qualified and with a wealth of experience and skill at her fingertips working in commercial floristry in England and Scotland, Jayne is also a very valued member of our design team.